On February 28, 2001, an earthquake of magnitude 6.8 rocked the US state of Washington cracking sidewalks, toppling buildings, and causing some $2 billion worth of damages all throughout the state. In Port Townsend, 65 miles north of the epicenter, a local shop called ‘Mind Over Matter’ had a sand-tracing pendulum on display, featuring a pointed weight at the end of a long wire suspended over a tray of sand. The natural swing of the pendulum causes the weighted tip to trace long lines on the sand tray. But that day, as the ground shifted, the sand pendulum drew a strange pattern on the sand resembling a rose. When Norman MacLeod, president of Gaelic Wolf Consulting, posted the images on the Internet, he was swamped by hundreds of e-mails from people theorizing what the shape might mean. Many requested models of the pendulum itself. 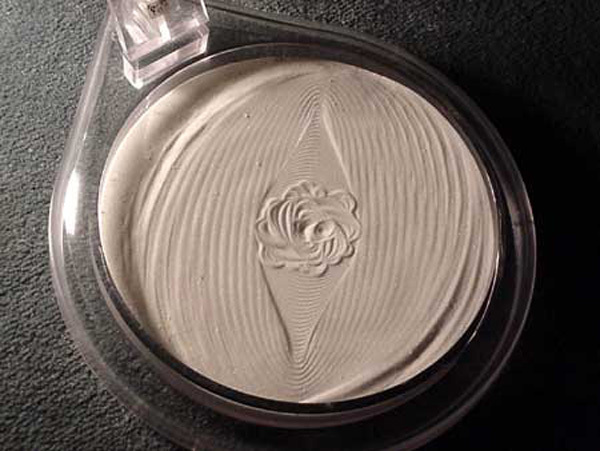 MacLeod says the rose-like shape was created as the ground shook the tray of sand beneath the pendulum and the curved lines formed during the quake's lower frequency waves. The longer lines that surround the pattern were formed earlier by people in the shop who had set the pendulum in swing. Once the shaking stopped, the pendulum gradually overwrote the pattern in tighter circles as it moved back to its natural center. Ward wanted to take a mold of the pattern, but before he could do so, his 3-year-old son knocked the pendulum and erased the sand’s design.